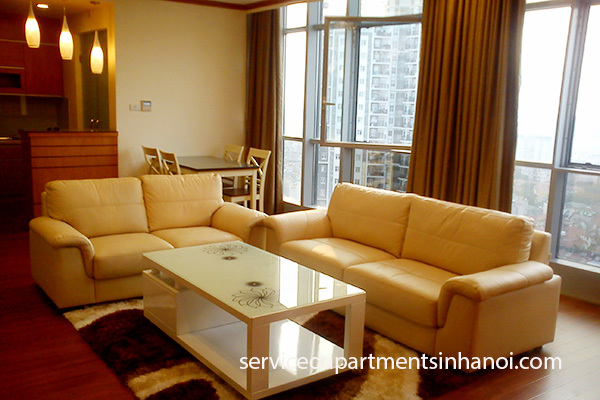 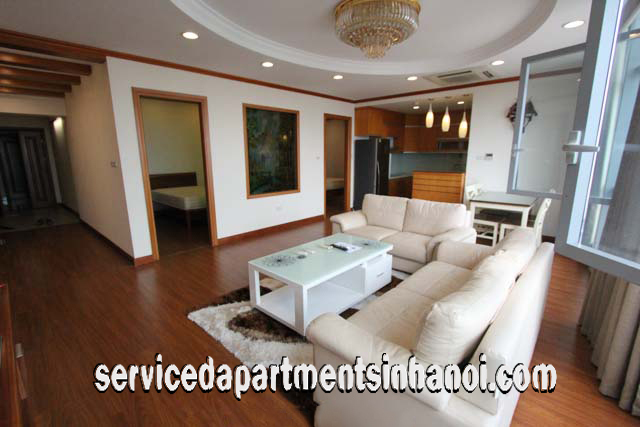 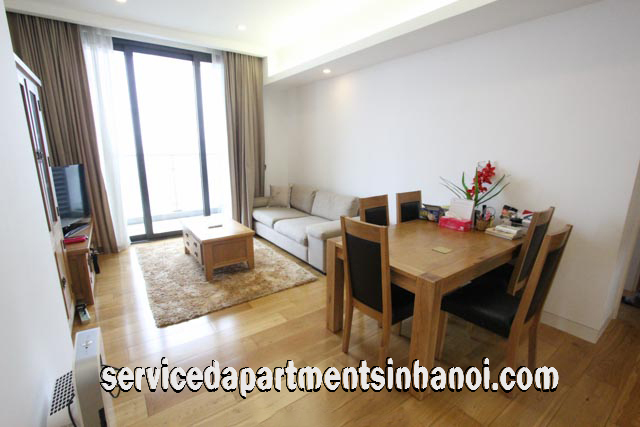 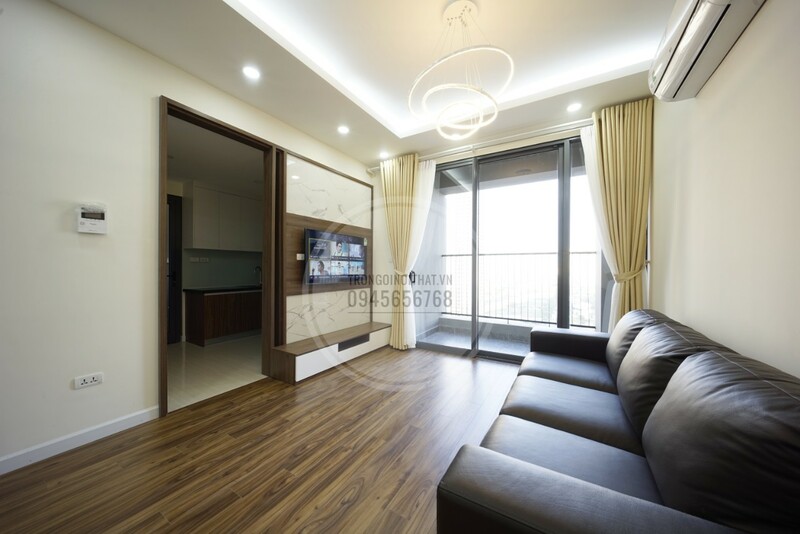 If you are looking for an apartment to rent in Cau Giay District - Hanoi, Just tell us the most important criteria in choosing apartments such as: best location, number of bedrooms and others, We will select a number of suitable one for your visiting to saving you time and money, You will find ideal apartment that fit your needs in a day. 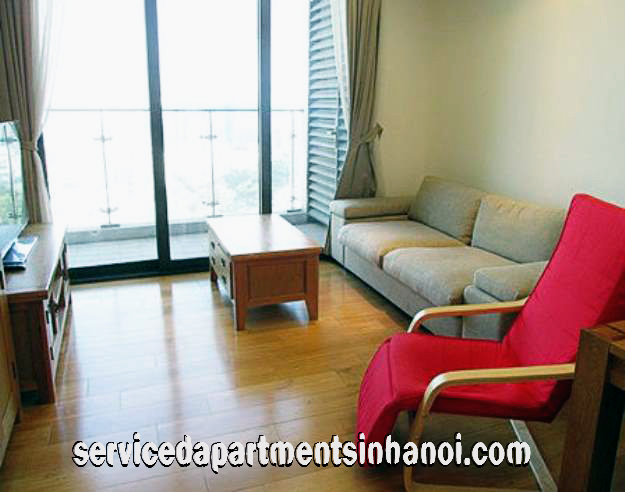 The 27 floors building with elevator and 24 hours sercurity. 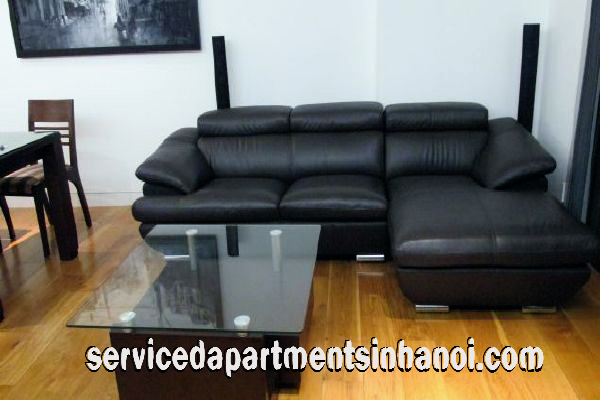 It located on No.535 Cau Giay street, Cau Giay district.